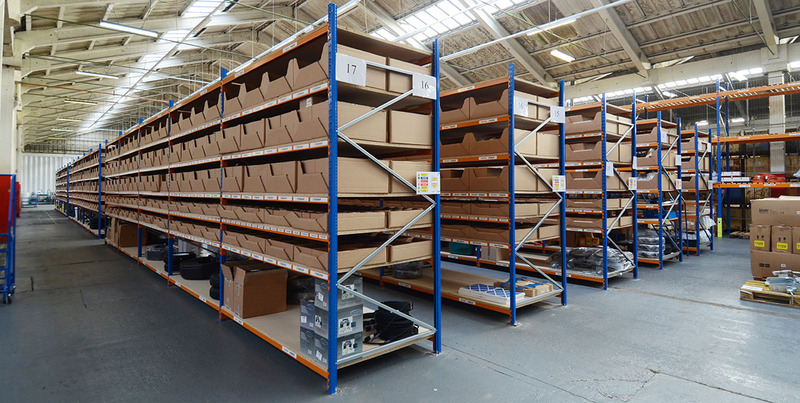 Longspan shelving is a cost effective solution for storing large or heavy boxed goods. 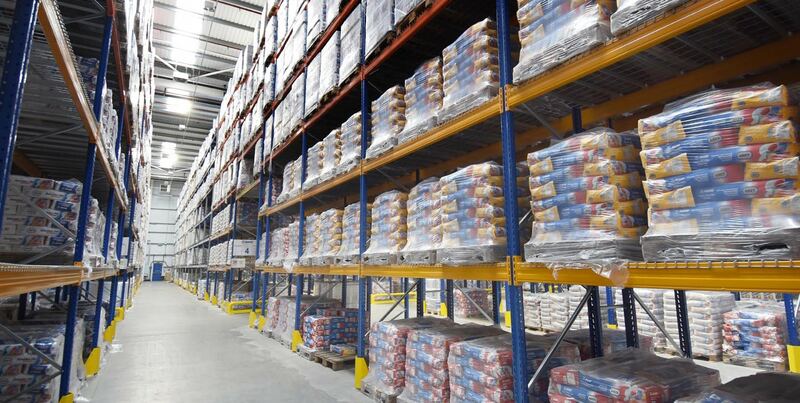 Longspan shelving is extensively used within archiving, manufacturing, warehousing and wholesale environments. This versatile system can be mounted onto mobile bases or high density multi-tier solutions with walkways. Longspan shelving is available in a variety of heights and depths to suit individual needs, having beam lengths of up to 3300mm and capable of supporting uniformly distributed loads of up to 1000 Kgs. Longspan shelving can be fitted with wide range of decking surfaces such as chipboard, timber, steel or reinforced weld mesh shelves to meet individual needs.